Permissions and the management of license usage and renewal. This application management solution manages all end-users from a central console. This is especially useful for IT departments managing 1000+ workspaces or multiple office locations. The Application Manager has multiple options to manage and report both groups and individual users. For example, if you manage the ALM Single Sign-On application, you can create different groups for office locations, departments, job functions or combinations of these. 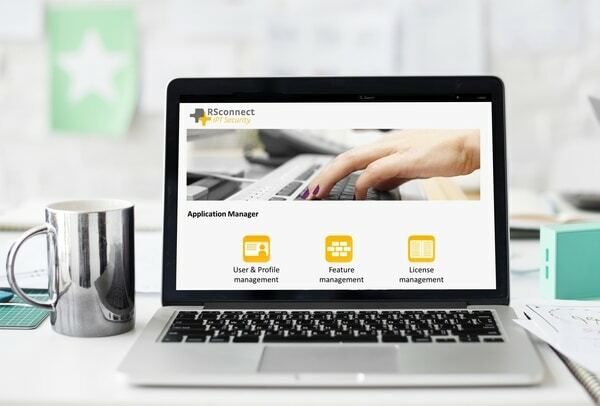 In addition to the user groups and profiles, the management tool is also used to manage the feature settings for the different user applications. The Application Manager supports advanced license management and maintenance. The tool allows an administrator to import and load new license files and deploy these automatically within the organization. A specific license file can also be assigned to a specific group or location. 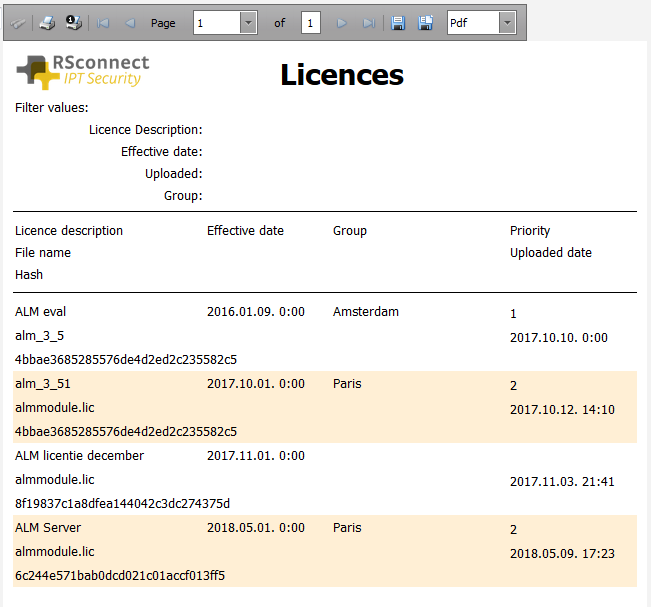 Reports can be generated on the number of licenses currently in use and by which user. The solution is hosted within your company environment. Deployment is efficiently done by our engineers on your own premises. You are in full control and it allows you to incorporate the Application Manager into your regular ICT maintenance processes. The installation of the server can be done remotely.